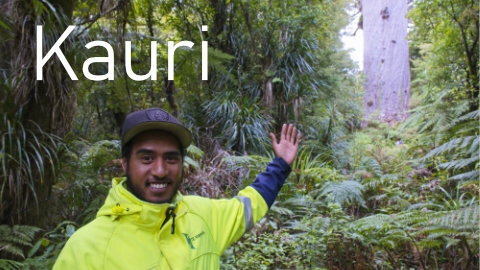 Waipoua Forest is home to Tane Mahuta, the largest kauri in the world and some 2000 years old. Tane Mahuta is only a few minutes walk off SH12. Hokianga Harbour, New Zealand’s fourth largest harbour is home to a large number of indigenous species framed by a unique coastal landscape. 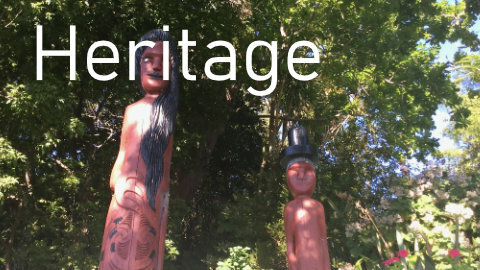 Hokianga is rich in Maori, European and Chinese history being one of the oldest sites of human settlement in New Zealand - the first chapter of the New Zealand story. You will soon feel relaxed in the small, friendly communities dotted throughout the area. Birthplace of the late Ralph Hotere, many artists and artisans live in or visit Hokianga showcasing their work in the local galleries. The cafes, restaurants and takeaways are all located in the most perfect, scenic spots ensuring you will always get the best views with your meal. Hokianga offers an incredible choice of accomodation options. From great campsites and backpackers to self catering baches, B&B’s, motels, hotels and award winning five star luxury lodges you can rest assured that whatever your style and budget we have something for you. We are about an hour’s drive west of Kerikeri and Bay of Islands / south of NinetyMile Beach, Ahipara and Kaitaia / north of Kai Iwi Lakes, Dargaville. Visit the Itineries page on our website for many more suggested trips. 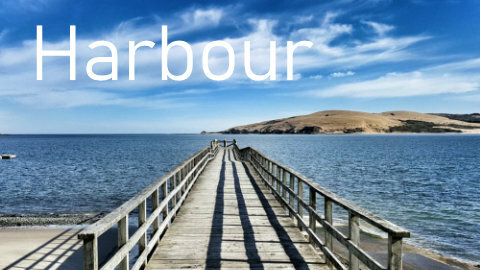 Hokianga Harbour is the start/end point for the Far North Cycleway between Cape Reinga and Kohukohu and the start/end point for Pou Herenga Tai – Twin Coast Cycle Trail between Horeke and Opua. Ranui is the cycle trail ferry link across the top of the harbour offering cyclists and their bikes the opportunity to connect up these two cycle trails. A car ferry Kohu Ra Tua Rua connects the north and south sides of the harbour and SH12 TCDH between Rawene and the Narrows at Kohukohu. For ferry sailing times and costs click here. Te Hokianga - a harbour with a history; guarded at the sea by sandbars and solid rock; a seascape of luminous dunes and tides.